We have made some new small instant curiosities collections which will be slowly appear in our StarHomeStudio shop. 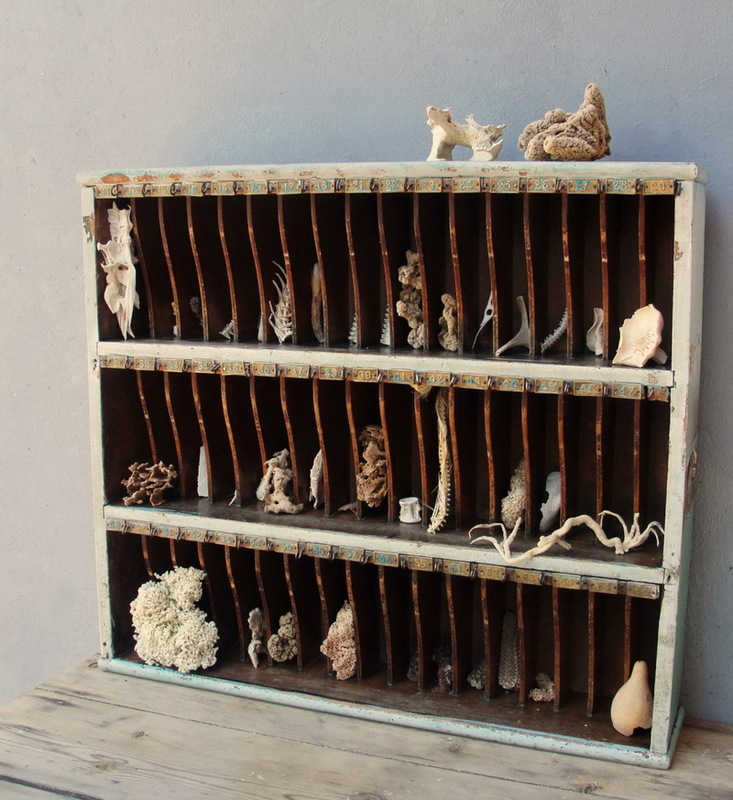 They look very cool in old letterboxes, under glass domes and other kind of beautiful old cabinet of curiosities style displays. Of most I have no idea what kind of animals these were, they just look very cool. All found naturally cleaned and sun bleached on the beach. 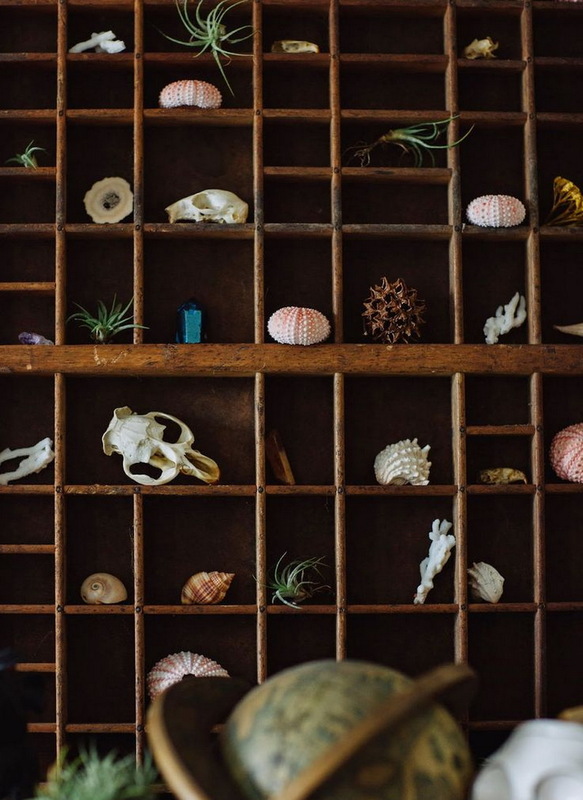 What do you collect when you are at the beach? Holly Molly!! I totally LOVE your curiosities!! I love bones!!! It is interesting, I have never seen most of them. Great finds! Love the vintage shelf ! Look like it is an old post office shelf. Cool! curiosity cabinets are so fascinating!